American Tower Corp. CEO and Chairman Jim Taiclet will most likely discuss the TV Azteca lawsuit settlement during ATC’s Q3 earnings call on Oct. 30. Mexico’s TV Azteca said on Tuesday that it had paid American Tower what it owed for a $92 million loan plus interest, resolving a bitter dispute that ended in a lawsuit and clouded the company’s credit profile. 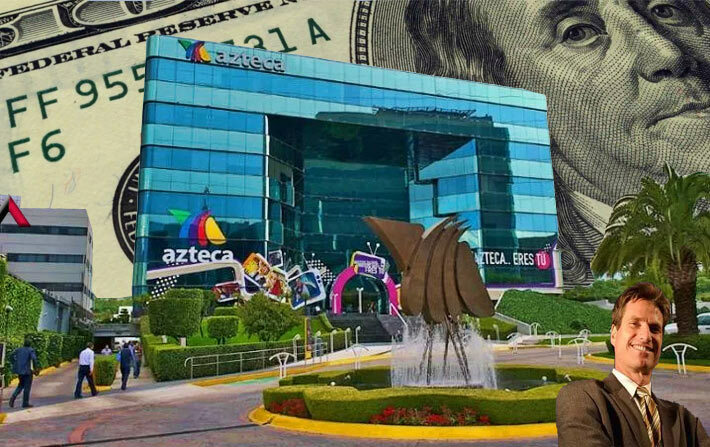 As part of the agreement, TV Azteca paid $53 million in cash plus interest to American Tower, the company said in its Q3 report. The rest of the balance was covered by the use in Mexico of the TV Azteca towers by American Tower. TV Azteca said it financed the payment with a “bank loan denominated in pesos,” without specifying the source. In addition to the $53 million payment the remaining $39 million is amortized through the use by ATC of available space on TV Azteca’s towers. The company also paid interest of $6.5 million. In May, an American Tower unit, MATC Infrastructura, sued TV Azteca for nearly $97 million in a New York state court, saying the company reneged on the loan. TV Azteca did not confirm or deny having defaulted on the loan in court documents, but provided a weak argument that the lawsuit should be thrown out because they weren’t served properly. American Tower will likely discuss the payment during its Q3 conference call on Oct. 30.